Officially opened in the Fall 2003, the Brookfield Jaycees Skatepark is an approximately 12,000 square foot, poured in place, concrete facility featuring pyramids, ramps, spines, transitions, a fun box and more. 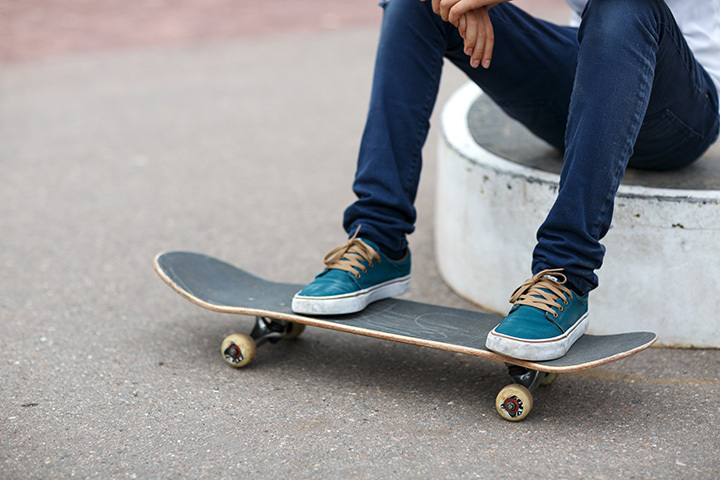 The facility is not supervised and is open to skateboarders and inline skaters only. Users are strongly encouraged to wear appropriate safety gear when using the facility.